Since its inception in 2007, nextMEDIA has been the launching pad for the newest products in the digital media industry and the top networking and business development platform for the next-generation marketplace. nextMEDIA has expanded to include all areas of the entertainment industry most affected by the changing digital ecosystem, including television, advertising, mobile, gaming and music. 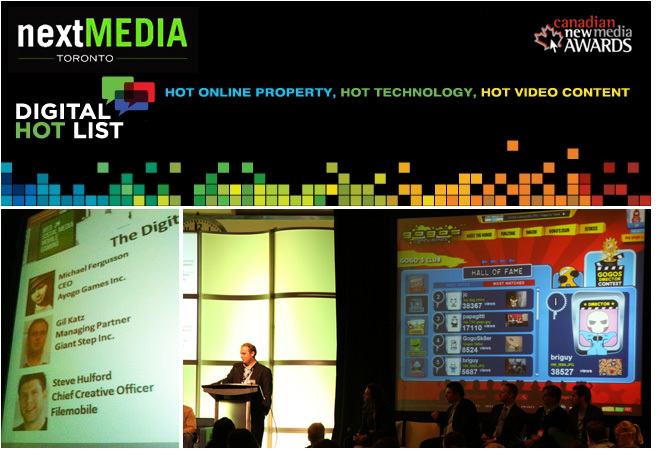 The nextMEDIA Digital Hot List program seeks out and showcases the hottest emerging online properties, the most innovative new apps, games and tech solutions, and the freshest ideas from online content creators, with the goal to connect emerging content producers and technology developers with interactive agencies, broadcasters and publishers hungry for new ways to reach out to wired audiences and consumers. The Hot List is organized into three categories that reflect the ways in which agencies and publishers are partnering with content producers and developers. 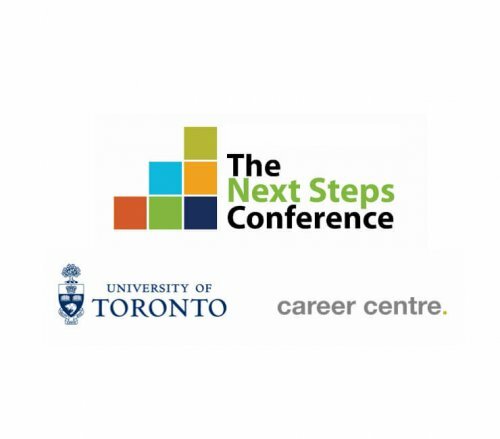 An expert panel of industry leaders have selected six finalists from an amazing range of submissions from across Canada. Finalists showcase live at nextMEDIA Toronto in front of an audience of advertisers, broadcasters, and online publishers actively looking for exciting partnership opportunities. Giant Step presented as a finalist in the Digital Hot List competition. 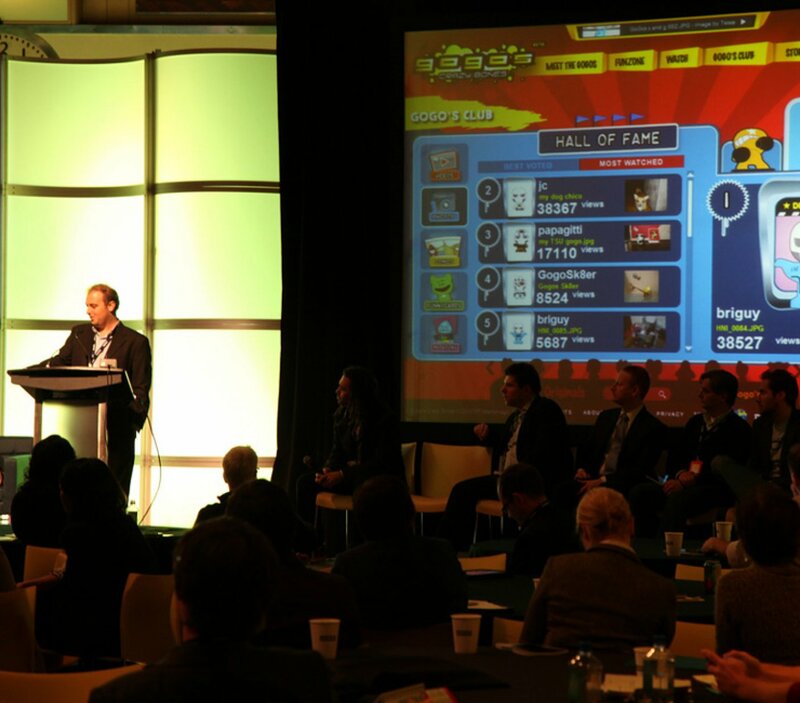 CONGRATULATIONS TO AYOGO GAMES ‘HEALTHSEEKER‘, WINNER OF NEXTMEDIA TORONTO 2010 DIGITAL HOT LIST!